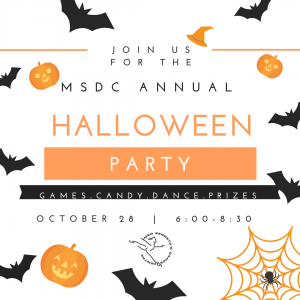 We will have games, dancing, candy, prizes and more! Admission will be $10 for $8 with a donation on 5 canned food items or more for Feeding South Florida! October 28th from 6:00-8:30!